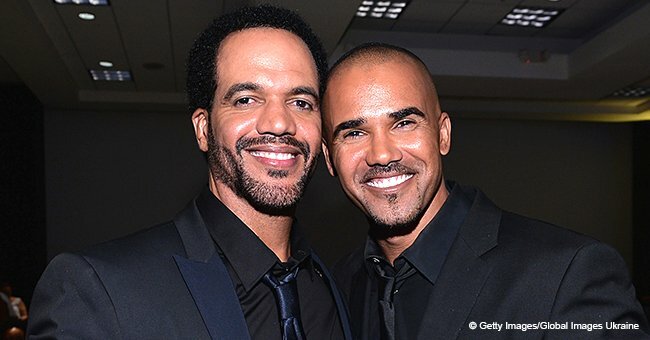 On Sunday, Shemar Moore took to Instagram to write a heartfelt post for his friend and fellow co-star, Kristoff St. John. The actor passed away on February 3. Moore and St. John worked together on the soap opera “The Young and the Restless.” The star also mourned his two dogs in the post. 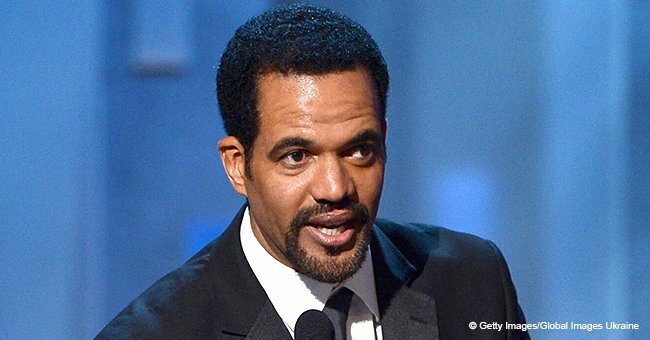 Kristoff St. John died at the age of 52 from hypertrophic heart disease by way of alcohol abuse. 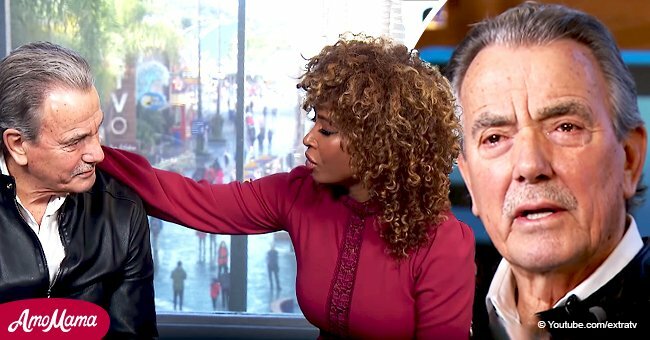 He used to star as Neil Winters on the CBS drama, “The Young and the Restless” since 1991. Shuggie and Moe were Moore’s two dogs whom he named Moe and Shug. They died just days apart from each other. In an Instagram post last Friday, the actor revealed that Moe had passed away on March 12 and Shug followed three days later. He adopted the two bulldogs 12 years ago and was frequently seen out and about with them. 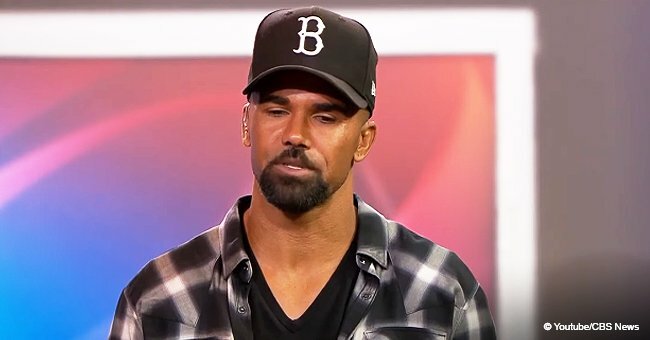 Moore, an actor on “S.W.A.T.” and a former actor on “Criminal Minds,” appeared on “The Young and the Restless” as St. John’s on-screen brother Malcolm Winters. He featured from 1994 until 2014. “I never had a brother, but you were my brother. You showed me the way. You were my mentor, you were my inspiration. You showed me what true talent was. You showed me what humility was. I love you. I hate this. I love you, but I'm going to celebrate all your good." The star will reprise his role on the soap opera for a week-long storyline to pay tribute to the late actor. Victoria Rowell (Drucilla Winters), Mishael Morgan (Hilary Curtis Winters), and Christel Khalil (Lily Winters) will also appear for the two-episode storyline. The episodes will air on April 25 and 26, as well as a special tribute episode on April 29. Mia St. John, a professional boxer who was married to St. John from 1991 to1995, has revealed that she might take legal action against the Las Encinas Mental Health Facility in Pasadena. The late actor’s ex-wife claimed that the hospital hadn’t properly treated St. John. She alleged that doctors hadn’t properly recognized the severity of her ex’s mental illness and addiction.